Mixer Grinder is used to grind wet and dry masala in hotels, restaurants and canteens. It is made under the guidance of our expert professionals by using latest technologies in adherence with the defined market standards. These grinders are available in different technical specifications and can be customized as per the specific demands of our valued customers. 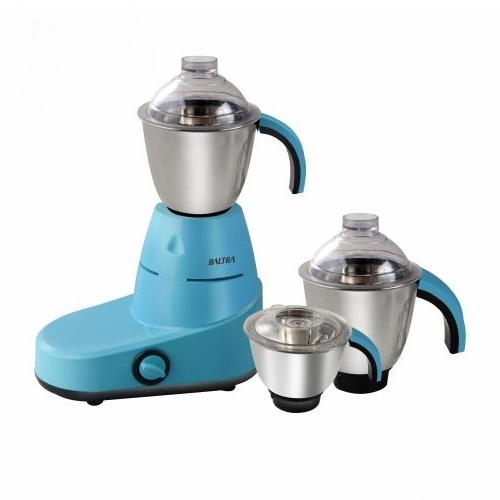 Our offered Mixer Grinder is known for their unique features like convenient to handle and easy to clean, unbreakable polycarbonate dome, stainless steel jars with fixed blade assemblies for faster grinding.